Introducing the new Traeger Junior, our most affordable Traeger pellet grill yet! 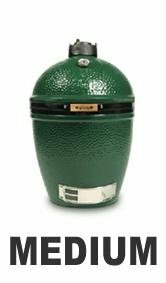 Perfectly sized for small households, tailgating, college living and as a second grill for your vacation home. Its small but has it all! The Junior features 292 Sq inches of cooking surface along with our electronic autostart ignition and E-Z drain grease systems, the Junior is a perfect introduction to wood pellet cooking, creating great tasting food every time! Pellets are available in Alder, Apple, Cherry, Hickory, Maple, Mesquite, Oak and Pecan! The classics never go out of style. 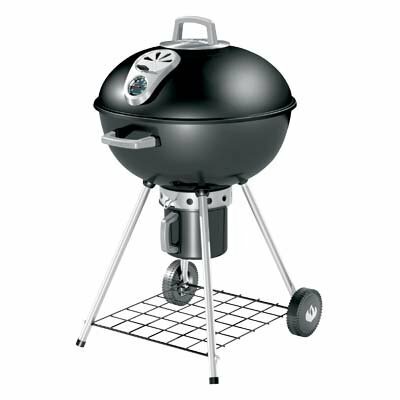 Introduced in 1992, this grill has become our most popular model. 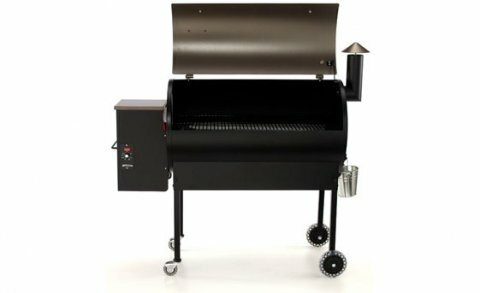 designed after the traditional Texas Style wood cookers, this unit brings old fashioned wood cooking into the 21st century by featuring a high-tech auger-fed burner, electronic autostart ignition, multi-position digital thermostat control, EZ drain grease system, and a durable powder coat finish. Forget fire tending and temperature control problems. This unit automatically augers wood pellets to accurately provide the exact temperature you set. Pellets are available in Alder, Apple, Cherry, Hickory, Maple, Mesquite, Oak and Pecan! Bigger is Better! especially when it comes to entertaining outdoors, introducing the Traeger XL pellet grill. Make a statement when you use the Xl's 836 Sq inches of cooking surface, providing you with enough cooking space to turn your backyard into party central. Imagine being able to cook up to 24 chicken quarters or 16 racks of baby back ribs at one time! 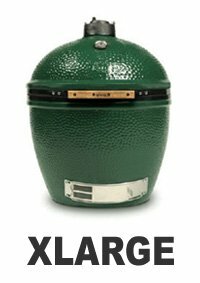 The Xl's commercial grade dual firepot design provides exeptionally balanced heat inside the large cooking chamber. 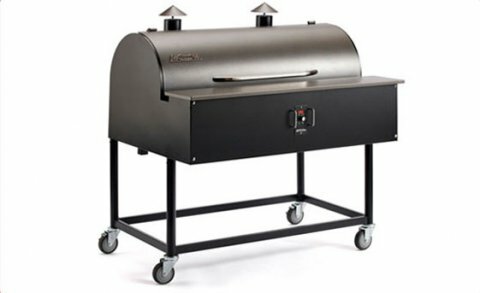 Comes equipped with Traeger's electronic autostar ignition, EZ drain grease system, Multi-position digital control and a durable powder coat finish. Pellets are available in Alder, Apple, Cherry, Hickory, Maple, Mesquite, Oak and Pecan! Is it "Art Deco" or is it a BBQ? You decide, because our Lil Pig smokes and cooks just like any other Traeger grill. 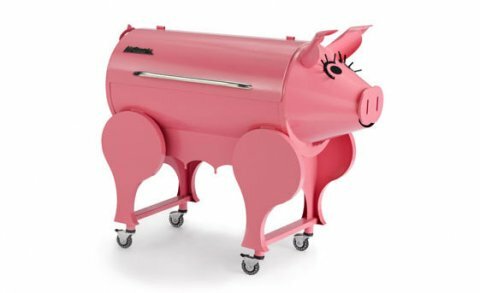 With 418 Sq inches of cooking surface, and internal hopper, stainless steel door handle, multi-position digital thermostat control, and upgraded wheels, this grill is sure to raise a "squeal" from your guests! Pellets are available in Alder, Apple, Cherry, Hickory, Maple, Mesquite, Oak and Pecan! 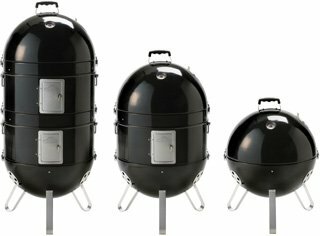 A 3 in 1 smoker! Each cooking chamber (stacker) contains a 20" grate. 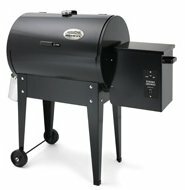 The 3 in 1 smoker grill for wet and dry smoking and also a stand alone charcoal grill with lid. Has a sturdy handle ACCU-PROBE temperature. Multi-vents for excellent temperature control. Upper lid contains a horizontal bar with 5 meat hooks for hanging fish ribs and sausages. 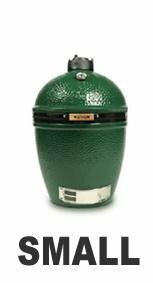 57cm diameter cooking area, Porcelain enamel lid, adjustable air control (top and bottom) Temperature gauge, cool-touch heavy duty handles and removable high capacity ash catcher!